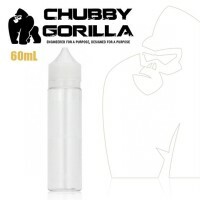 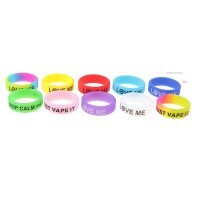 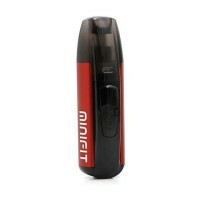 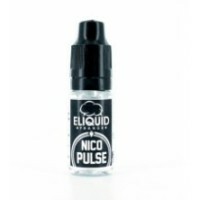 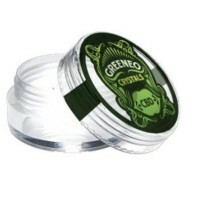 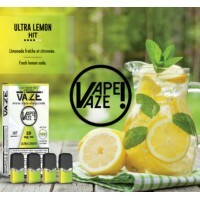 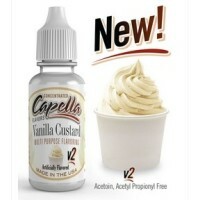 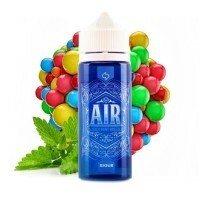 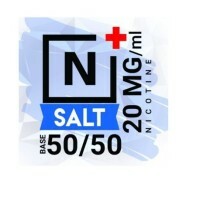 Lieferumfang: 1x 10ml Nic Salt - Cool ice Mint 20mg - Nikotinsalz- 10ml Pet 50/50 VP/PG Geschmack: Ice cool mint flavour. 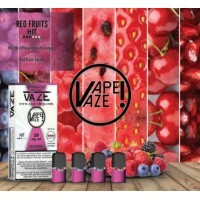 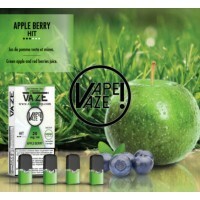 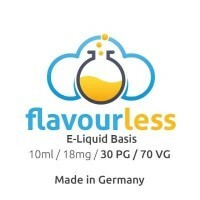 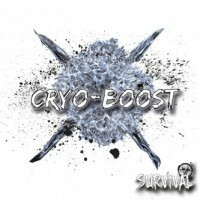 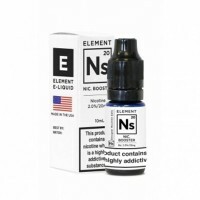 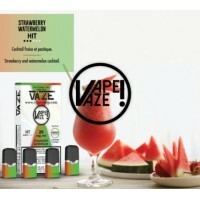 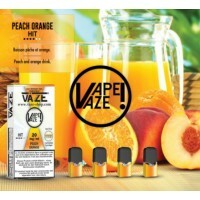 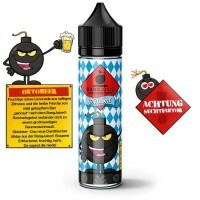 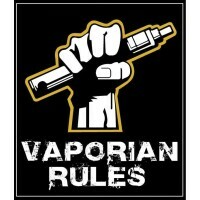 Lieferumfang: 10 ml - Nikotin-Salz 20 mg von E-Vapor N+'s solution to boost your e-liquids! 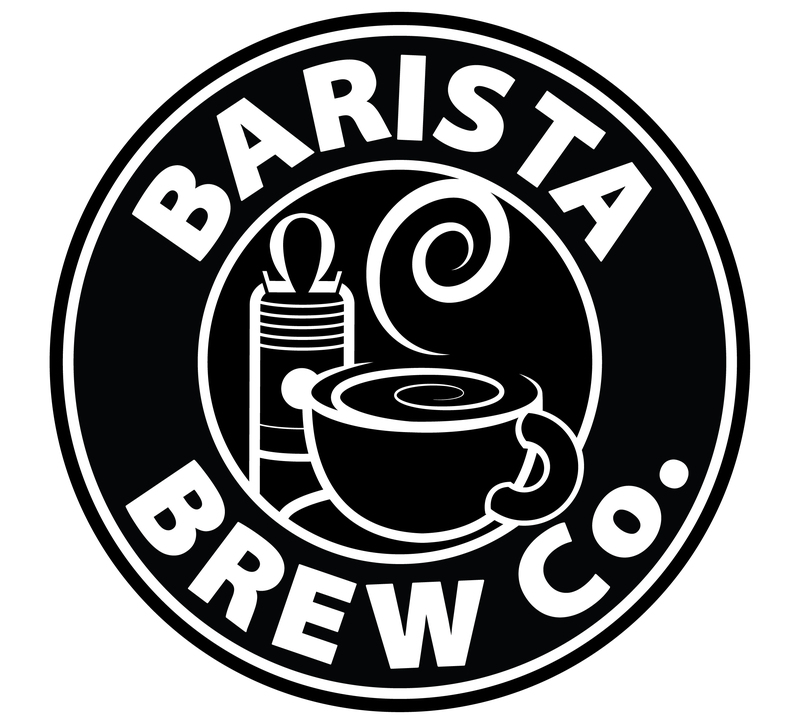 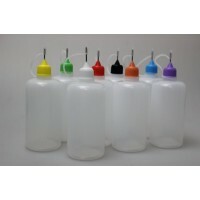 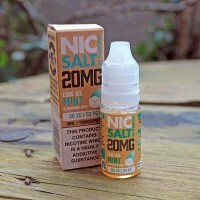 SALT Nicotine of base at 20mg/ml to boost your DIY bases - this is the maximum authorized rate by TPD standards for 10ml bottles. 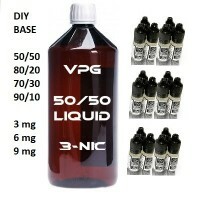 Available rates: 50 PG / 50 VG. 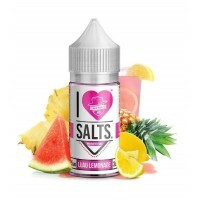 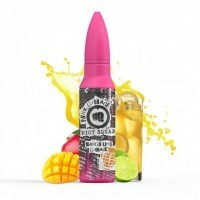 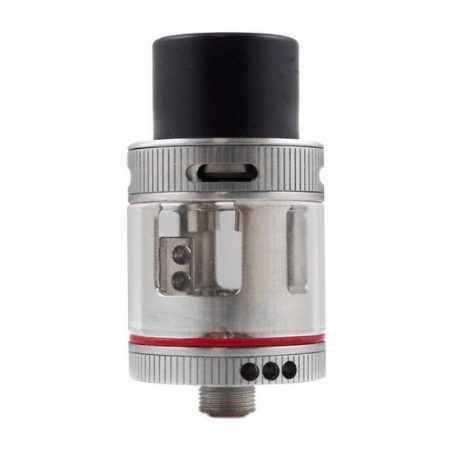 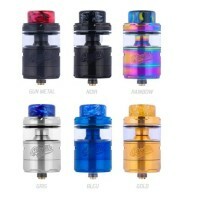 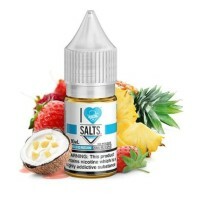 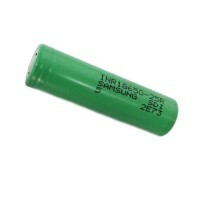 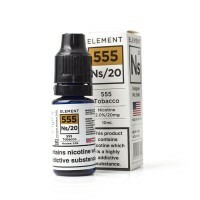 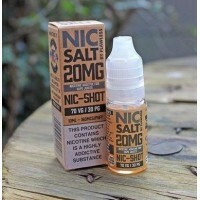 Lieferumfang: 10 ml - Nikotinsalz Booster - 20mg SALT N+'s solution to boost your e-liquids! 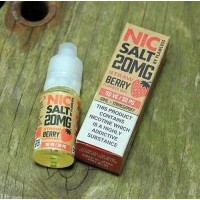 SALT Nicotine of base at 20mg/ml to boost your DIY bases - this is the maximum authorized rate by TPD standards for 10ml bottles. 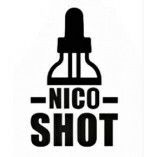 Available rates: 50 PG / 50 VG.